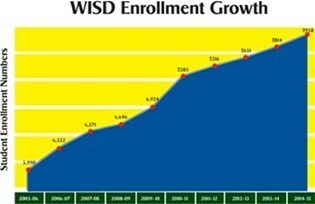 Since 2005, WISD has grown by 32.5%, or 1,968 students. In the last five years alone, WISD’s enrollment has grown by 7.8%, or 573 students, which is enough students to fill an average-sized elementary school. Current projections by Templeton Demographics estimate growth of 883 students by 2020. 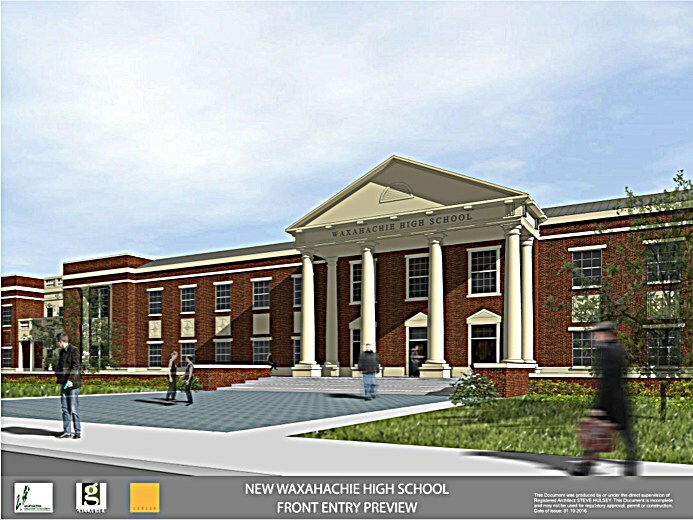 New Waxahachie High School - $118,200,000 (est). 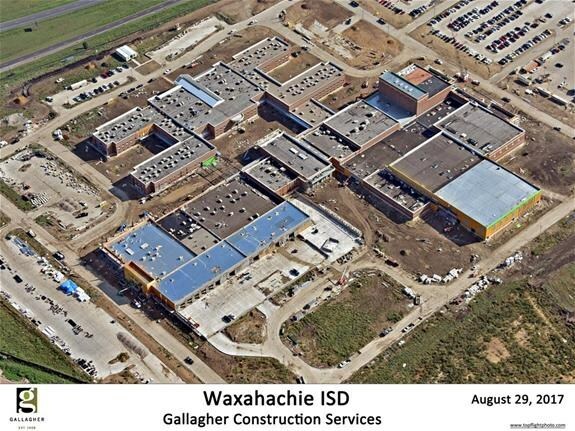 The new high school will provide capacity at all grade levels through the re-purposing of campuses. 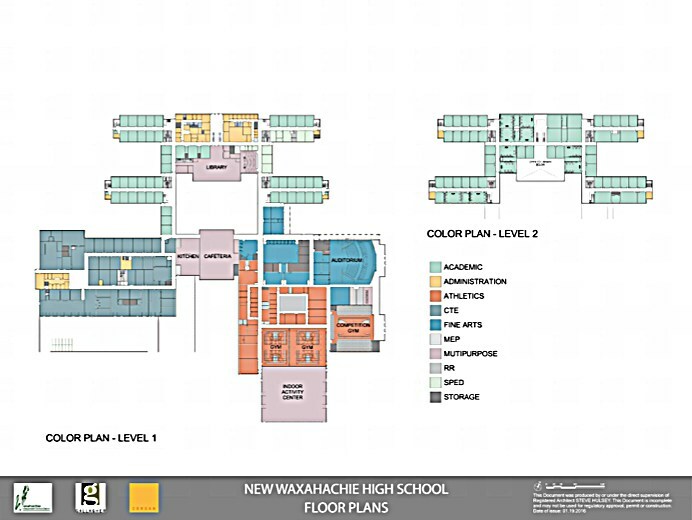 The new high school will contain classroom space for 2,500 students grades 9-12. 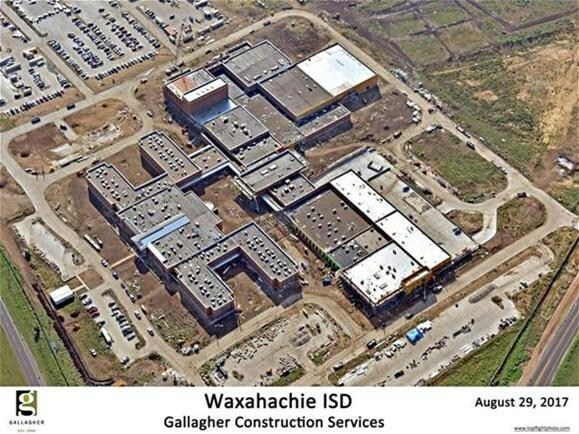 It will have a core area capacity for 3,000 students if needed. 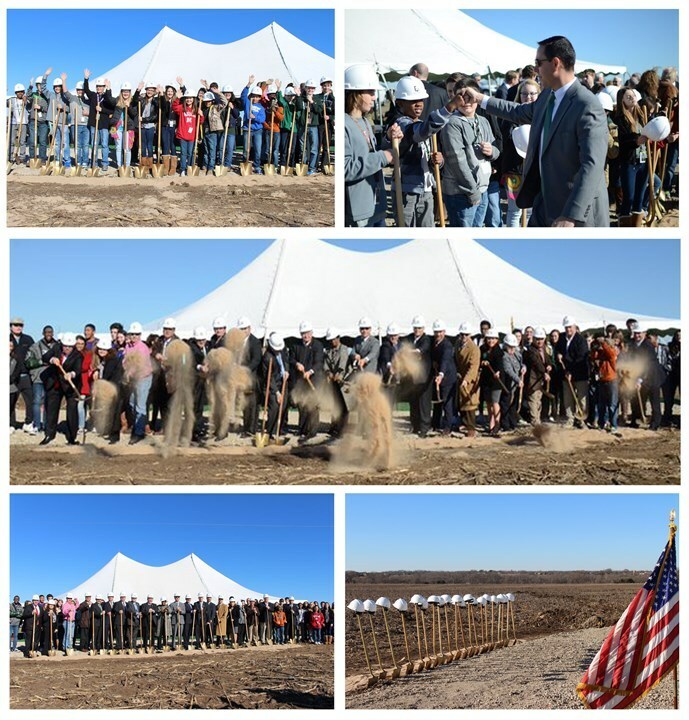 The school will also house new Career and Technical Education facilities and a new Fine Arts Center. Renovations to Finley Junior High - $800,000 (est). Renovations will provide an updated facade and a track and field. Renovations to Turner - $1,000,000 (est). Renovations will prepare Turner to be used as an elementary campus to meet student enrollment growth. 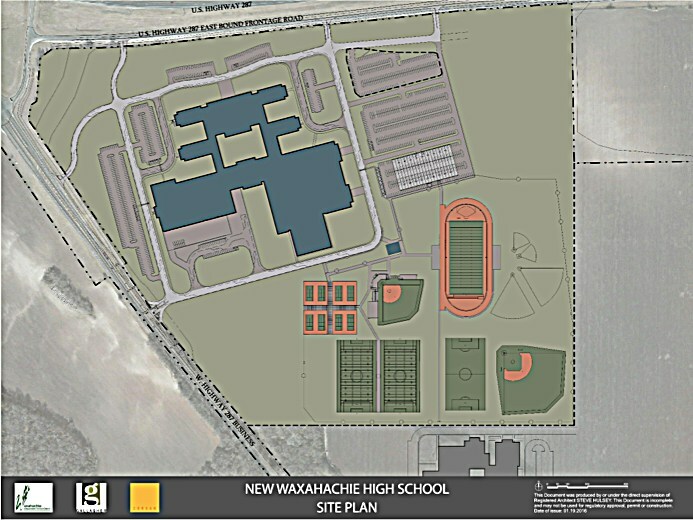 WISD will use budgeted pre-existing funds for work at Wilemon and WNGA and to purchase land for new WHS. Wilemon will be an elementary campus, potentially focused on STEM education. 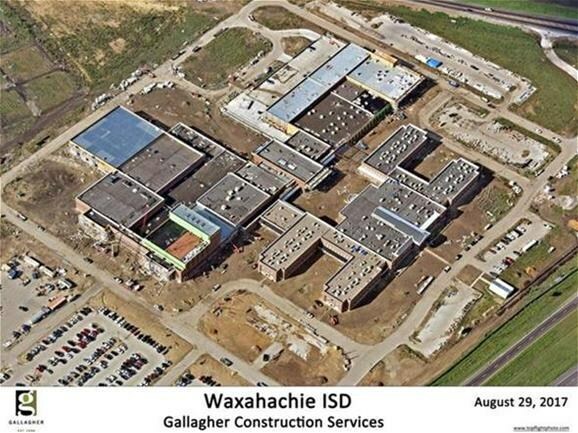 WNGA will be repurposed as WISD's third junior high campus. 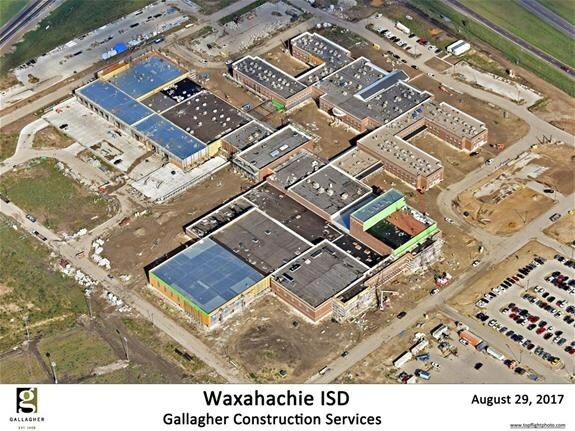 *On August 8, 2016, the Waxahachie ISD Board of Trustees took official action to relocate Waxahachie Global High School to the current Waxahachie Ninth Grade Academy building and convert the current Waxahachie High School building into Coleman Junior High School. *Images are preliminary and subject to change.